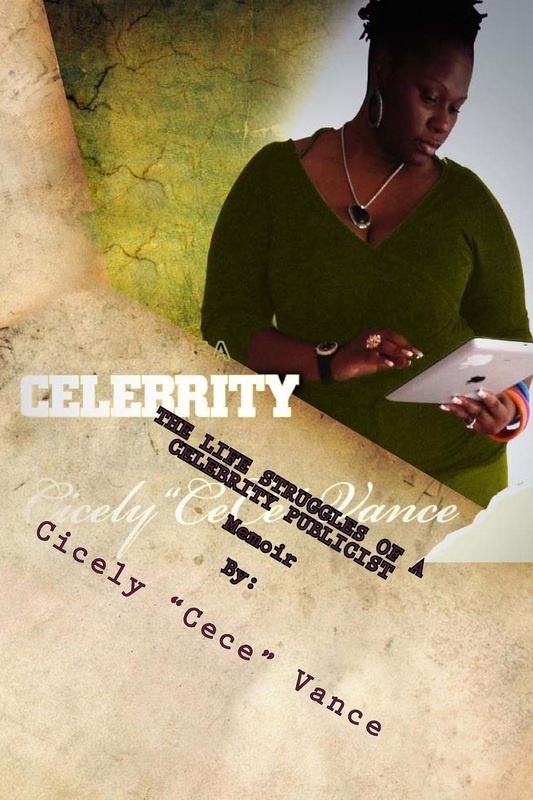 The Publicist known around the world as Cece Vance has stamped her indelible imprint on the music scene born Cicely Vance from Houston, Texas. Cece is primarily known as the woman behind the enormous success of underground labels around the world. Cece was the oldest member of R&B/ Rap group Phavor; their manager was Mrs. Rhonda Jordan (married to Houston Own Scarface). In 2007 Cece move to New York where she was approached by Marshall Morton to start a Public Relations firm. After starting VanceNyCC Multimedia and doing research on public relations she notices that her staff had everything but a publicist. After taking Media training classes Cece became the head publicist for VanceNyCC Multimedia. Cece has helped to create career-defining press kits for her artists. Respected beyond the genres of urban and hip hop artists, Cece work as a publicist similarly knows no boundaries.Over the years Cece has worked with various recording artists from major and independent labels, quickly moving around this veteran circle on various prestigious and exclusive levels. While learning the business of Public Relations, which has proved to be a priceless process, Cece has developed many talents & insights. 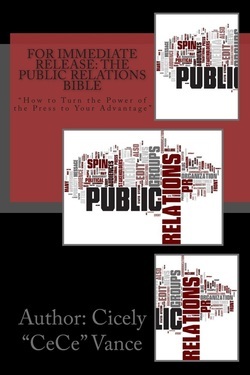 ​natural hair care line called "I Am You"
For Immediate Release: The Public Relations Bible: "How to Turn the Power of the Press to Your Advantage? 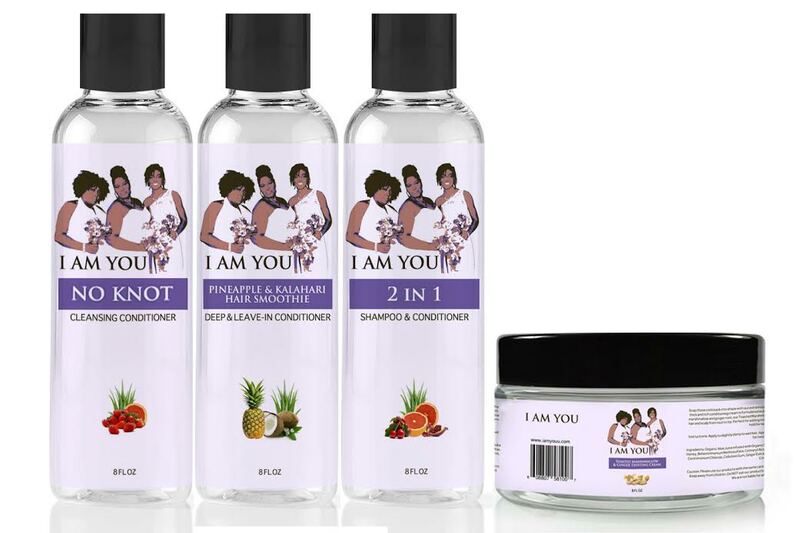 Benefits of Using "I Am You"Using I Am You products you may find that your hair is able to grow longer, have less breakage, your hair may become more manageable and your curl pattern can become more defined. The more you are consistent with using I Am You natural hair products, the healthier and better your hair will become. My arrival to New York City was nothing short of a miracle ride. Leaving my hometown of Houston, Texas in 2007, I felt a mixture of anxiety, excitement, fear, hope, and determination. As much as Houston taught me over the years, I left my hometown to live out the lessons once learned, some more than once, in my youth to find myself learning a few more while journeying to the “Big Apple” on my two day trip on Grey Hound.